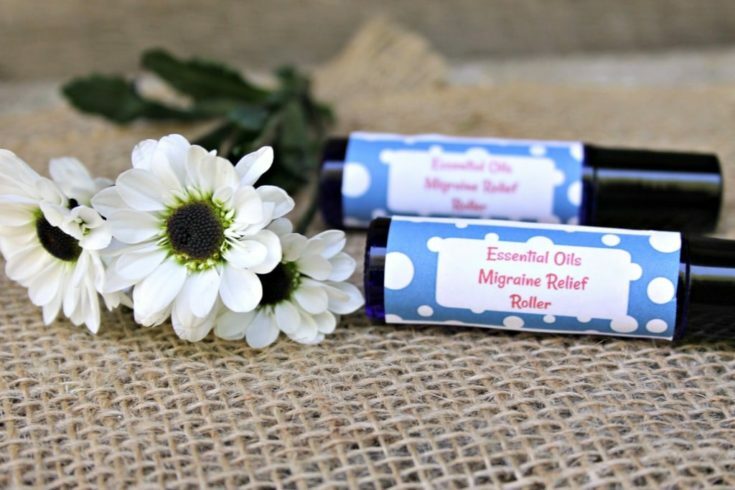 DIY Essential Oils Migraine Relief Roller is my number one solution to migraine relief. I have never found such drastic relief from any of the harsh drug solutions. I have been using essential oils for quite some time. The first time I turned to essential oils was for bug repellent relief. I have had a long time fear of over the counter bug repellent sprays and my DIY Bug Repellent Mason Jar Luminaries were the perfect solution. I was amazed at how much relief they provided and done safely with essential oils. I became so amazed by the powers of essential oils, I continued to experiment with alternative relief. My husband has been a long time sufferer of migraines so I have witnessed first hand just how debilitating they can be. My husband has an adverse reaction to many over the counter medications. I just hated seeing him suffer so badly. 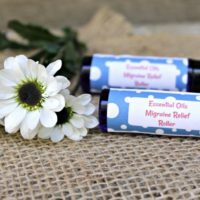 This DIY Essential Oils Migraine Relief Roller has offered him some of the greatest relief and he can keep it with him for easy replication. 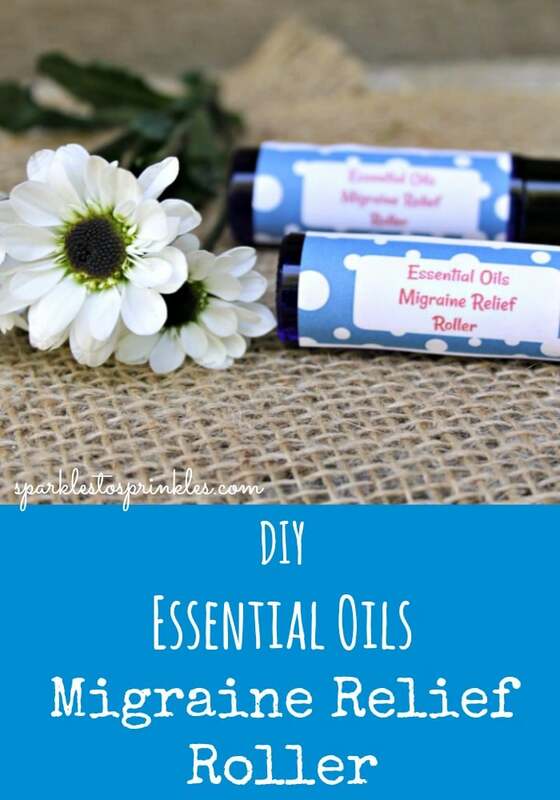 DIY Essential Oils Migraine Relief Roller Recipe so you can finally get all natural essential oil relief without all of the toxic chemicals. Step 5: Add copaiba essential oil (This oil has been shown to reduce pain and loosen muscles and even ease the discomfort of headaches and migraines. Step 7: Using a dropper, add mixture to roller container. Top with ball and lid.